DOOGEE, a famous Chinese mobile vendor famous for releasing smartphones for an affordable price tag. 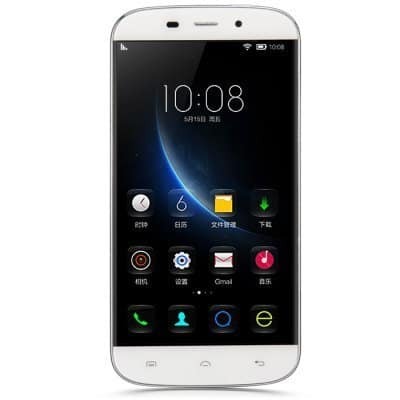 Its recent flagship – DOOGEE F3 is pretty famous for its multi-version RAM. Its latest smartphone DOOGEE Y100X smartphone is yet to release into the market but the pre-sale/order is already started. Before talking about the deal let us go through the specs sheet once. It has a RAM of 1GB & an internal storage of 8 GB. It sports all the connectivity features like GPS, A-GPS, Bluetooth 4.0 etc and has dual SIM capability. The main features in the smartphone is it doesn’t have any Bezels. Yup it is yet another smartphone with bezel less design. The polycarbonate back cover gives a premium feel. Besides these features it offers wake gesture, smart gestures, smart selfie flash, and 3 finger fast screenshot. The real price of this budget-end smartphone is of $114.41. I know it is already very low for a smartphone. Guess what Everbuying is offering even low price with this smartphone. Not only that it is also offering a free goodie with this which is an awesome gadget. In the title itself we mentioned there’ll be a freebie/free goodie/free gadget :p . Many names because of an awesome product. 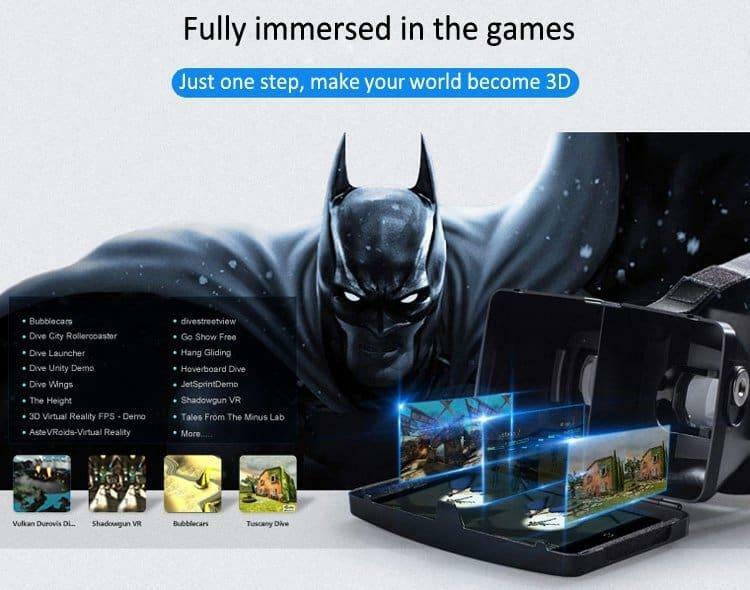 By pre-ordering this one, not only you can avail the offer price but also a cool Virtual Reality 3D glasses from RITECH. The freebie price is around $10.99 but you can avail it for free with the smartphone. Which other new accessory you need for a smartphone ? Previous articleSummer Smartwatch Sale: Grab the wearable before the Monsoon hits in!